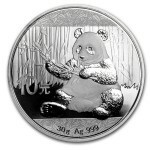 The silver Panda coin is issued in 1 troy ounce (31.103 grams) fine silver. The Silver Panda is issued by the Chinese Mint and all silver Panda's are struck in 99,9% fine silver bullion. 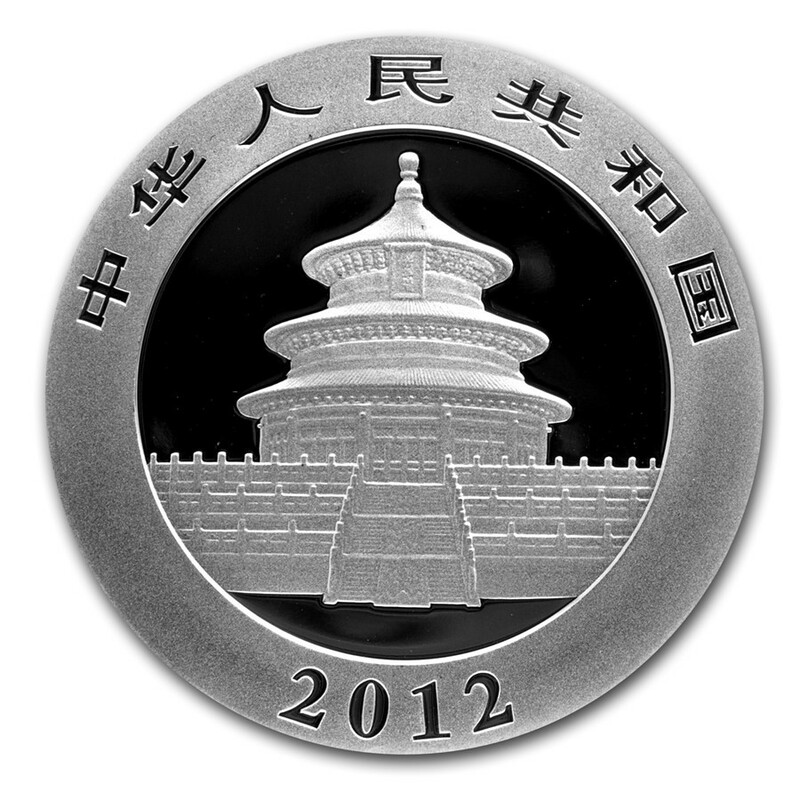 At the obverse of the coin silver pandas are portrayed and the design will yearly change. At the reverse of the coin a depiction can be found of the Temple of Heaven. 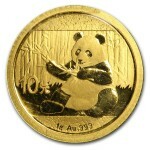 The Chinese silver Panda coin was first released in 1982 by the Chinese government. 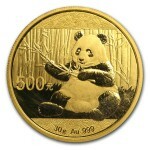 The Panda coin is popular among investors in silver as well as collectors of rare coins. Before 2009 the Mint issued no more than 500,000 or 600,000 coins. 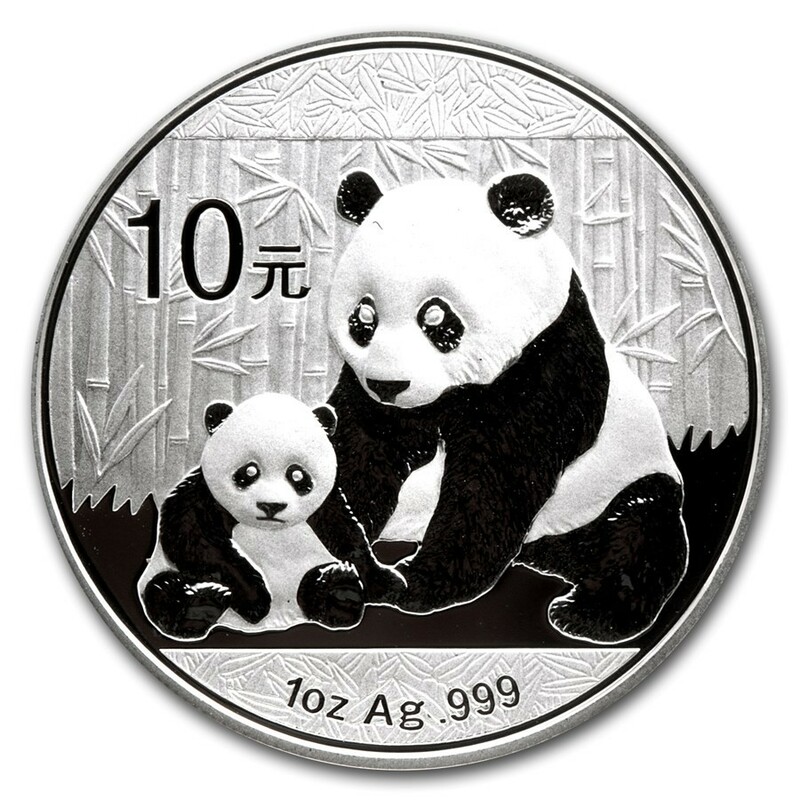 In 2013 there are already over 8 million 1 ounce silver Panda coins sold worldwide.